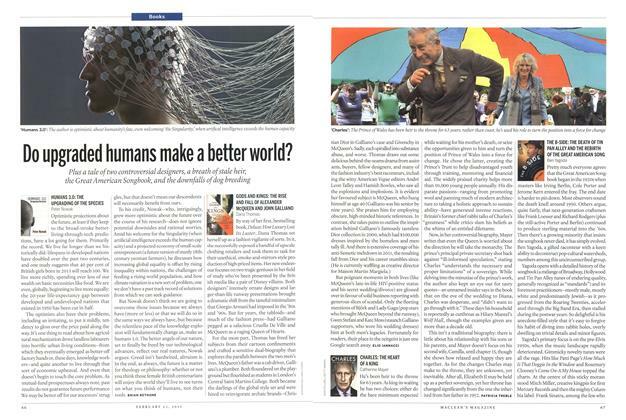 Do upgraded humans make a better world? 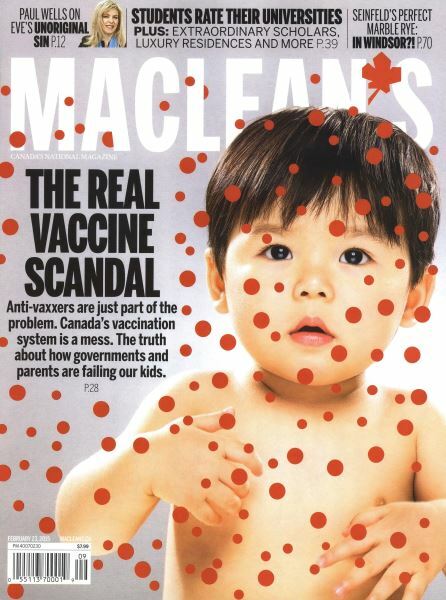 It’s not just the anti-vaxxers. It’s the rest of us. 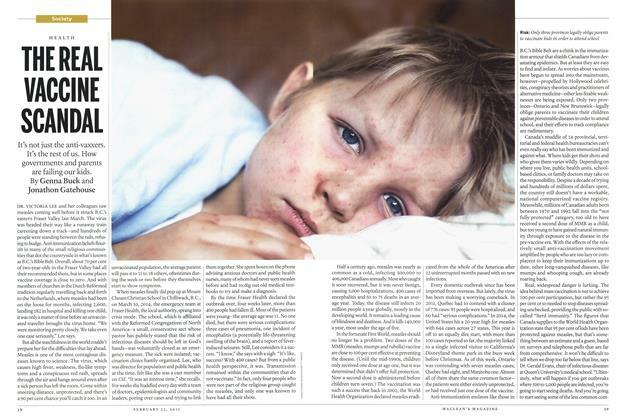 How governments and parents are failing our kids. 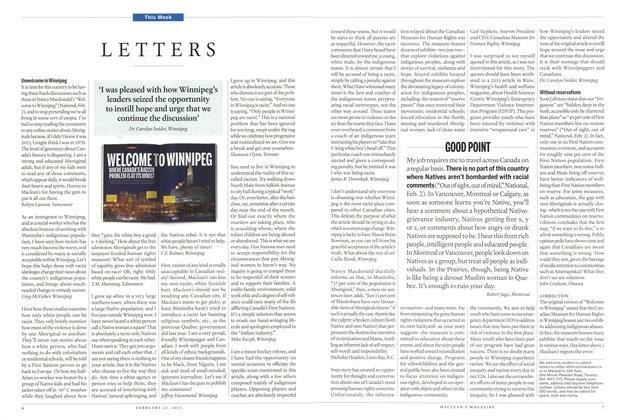 It is time for this country to be having these frank discussions such as those in Nancy Macdonald’s “Welcome to Winnipeg” (National, Feb. 2), and to stop pretending we’re all living in some sort of utopia. I’ve had to stop reading the comments to any online stories about Aboriginals because, if I didn’t know it was 2015, I might think I was in 1870.